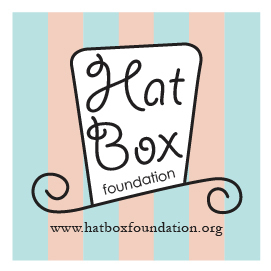 Hat Box Foundation was established in the winter of 2007 as a volunteer-based non-profit organization with a mission to make and distribute FREE hand-made hats to people with cancer and others in need. We believe something made from the heart can help heal the human spirit. 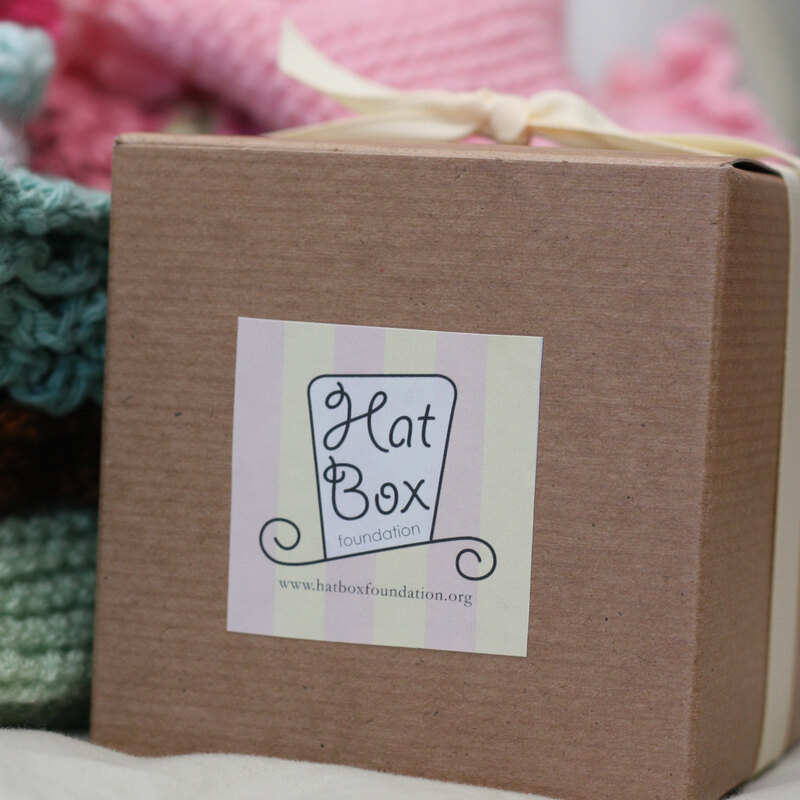 With that in mind, each hat distributed through the foundation is 100% hand-knitted or crocheted by a group of volunteers across the country. 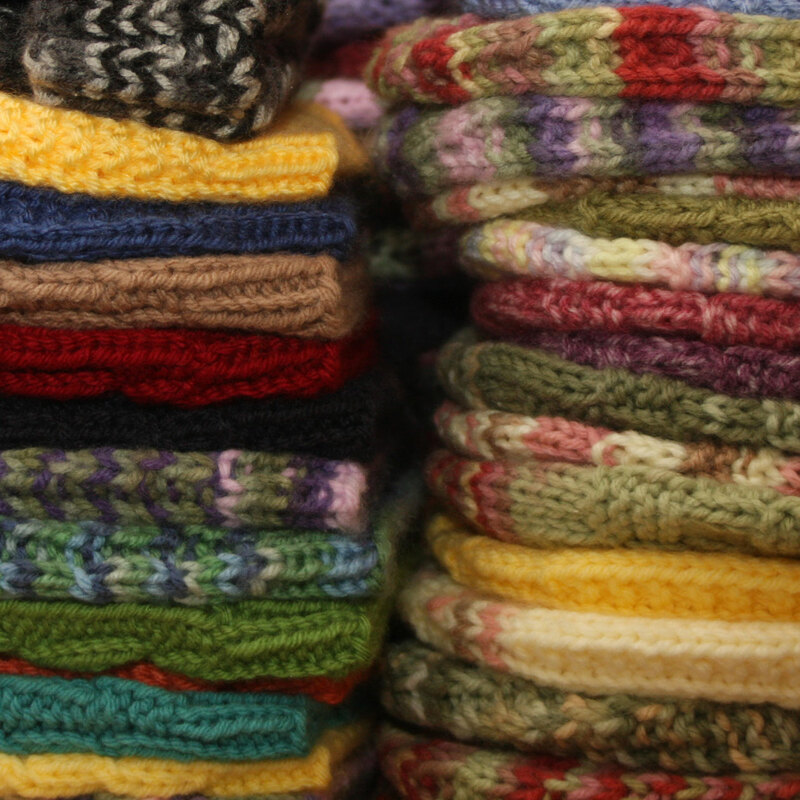 Since each hat is made by hand, each hat is unique and offers that special ingredient of kindness. 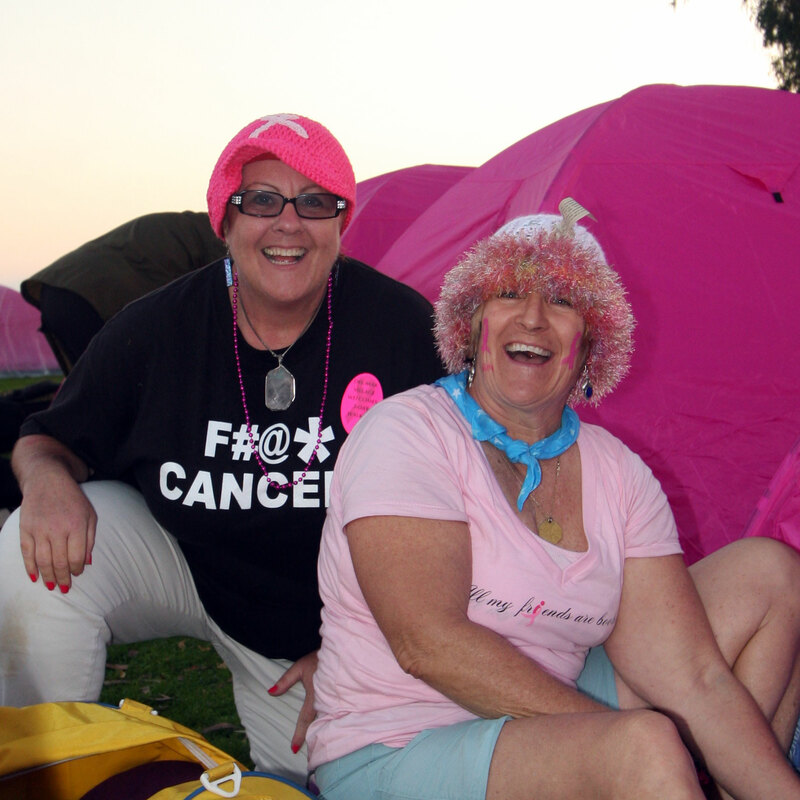 And because of the generous donations from our volunteers and sponsors, we are able to give the hats FREE of charge to the well-deserving recipients. As we expand our efforts across the US, we hope you will join us in our journey. Many thanks to all our volunteer knitters and crocheters who've worked feverishly over the past few months to help us fill our shelves. We're at capacity so please hold off on sending any more shipments at this time. Check back with us in a couple months and we'll let you know if we're accepting more hats. Thank you for your generosity! When shipping hats, please include a note with your name and address in each package. Due to our limited storage area, please limit shipments to 50 hats per shipment. 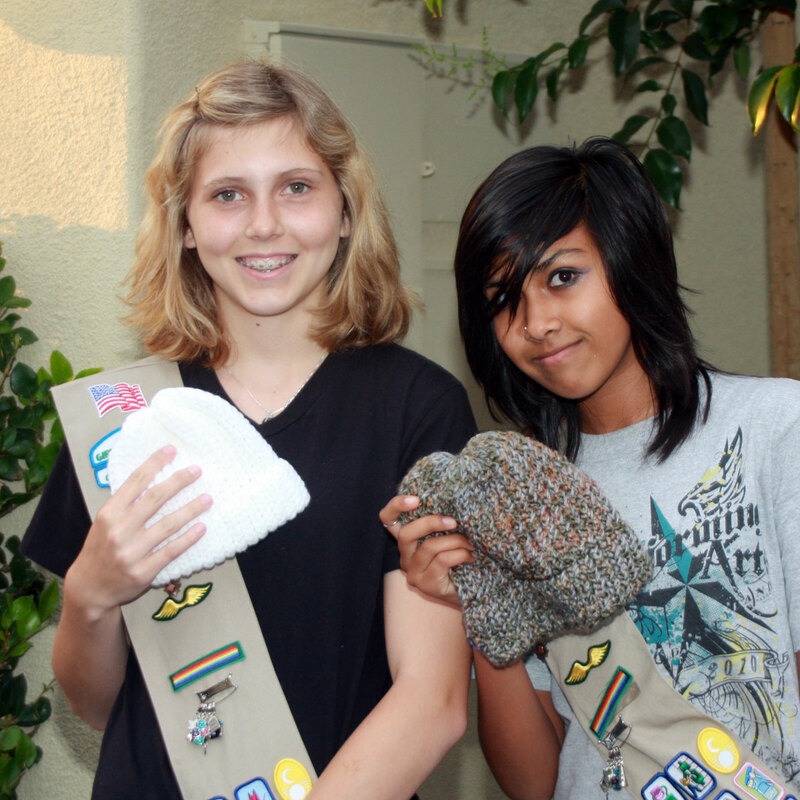 Visit our Volunteers page for more information about making hats. Email us to find out how to receive a hat.